If you’re a music fanatic like me, then there’s a good chance you also have those days where you just want to play your favorite songs at full volume and rock out. Well, the perfect way to enjoy this moment is using a Bluetooth speaker as you don’t have any dangling wires and can change tracks at your beck and call. Note: We’ll keep updating this article with fresh deals for every day of the Flipkart Big Billion Days sale, so bookmark this article and return back for the latest deals. 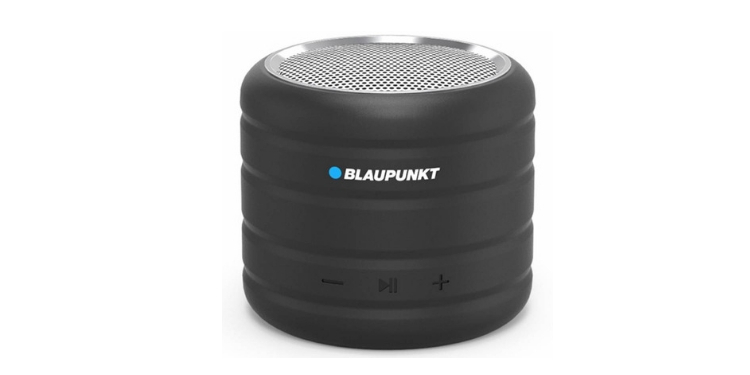 Blaupunkt is a name well-known in the audio industry and I was instantly drawn to the company’s mini bomb speaker, which is currently selling at an effective price of Rs 799 as compared to its usual Rs 1,049 price tag. 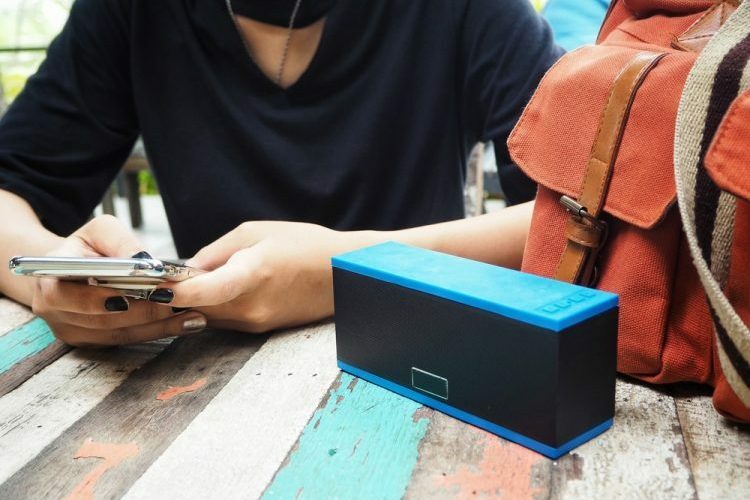 It’s a tiny and lightweight speaker that offers an impressive 3W output, with playback controls on the front and a host of connectivity options like Bluetooth, FM, AUX-in, and TF Card. It’s praised to have up to three hours of battery life. 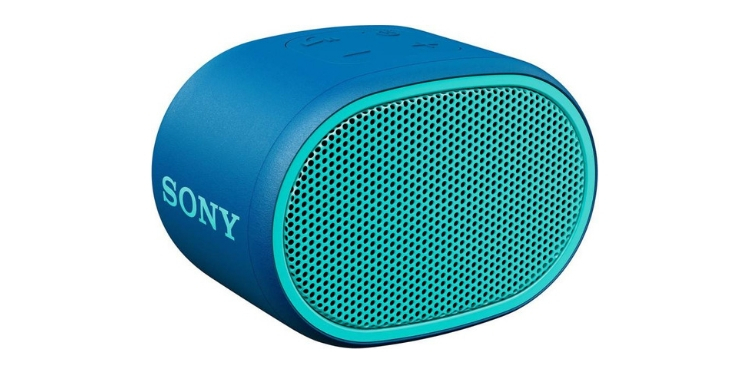 Sony SRS-XB01 is one of the latest additions to the company’s Bluetooth speaker lineup and this compact beauty (because of all the attractive color combos) is available at Rs 1,699 – after a handsome discount of Rs 900. This speaker offers a deep and punchy sound with extra bass, IPX5 water resistance, built-in microphone for easy calling on the move, and audio playback of up to 6 hours. 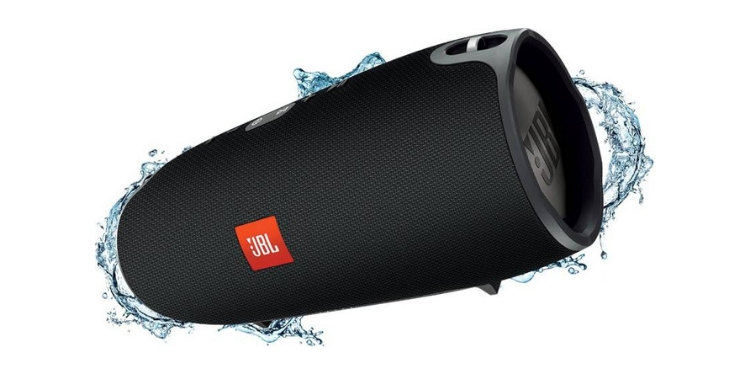 If you are looking for a portable speaker that can be the center of attraction of weekend parties, well, the JBL Xtreme is certainly up to the task. It is designed to provide a grand 40W output, the loudest of the lot here, and can wirelessly connect with up to three devices at once. It features dual external passive radiators, noise and echo cancellation for audio calling and a rechargeable 10,000mAh Li-ion battery, offering up to 15 hours of audio playback. In addition, as we’ve highlighted in almost every Big Billion Days article, you can grab an additional 10% discount by buying the Bluetooth speaker via an HDFC credit/ debit card. Did any of the aforementioned Bluetooth speaker pique your interest? Well, if it did then don’t forget to grab the discount offers as soon as possible because the deals are live for limited periods and prices will start fluctuating as the sale season nears its end.